Interconnected VoIP providers, in limbo over E911 compliance, are counting on a proposed Senate bill to reduce the chances theyll be indiscriminately sued, a fear that is limiting growth. Right now, many companies restrict expansions and even turn customers away because they do not have protections from liability, while wireline and wireless providers do. Sen. Olympia Snowe, R-Maine, is working with Democrats Bill Nelson and Hillary Clinton to extend rights to VoIP providers, including requiring incumbents to allow VoIP providers access to their E911 infrastructure. Sen. Hillary Clinton, D-N.Y., co-sponsored the IP-Enabled Voice Communications Act and the 911 Modernization Act, both of which would give PSAPs money to upgrade to IP-enabled networks. Sen. Bill Nelson, D-Fla., reintroduced the IP-Enabled Voice Communications and Public Safety Act, part of which would give VoIP providers the same liability protections wireline and wireless carriers already receive. VoIP providers must offer E911 wherever they have subscribers. When imposing that requirement in 2005, however, the FCC did not agree that those carriers need liability safeguards. It said some VoIP companies offering E911 were looking out for themselves by placing disclaimers and other clauses in their contracts. A Congressional statute already shields wireline and wireless carriers from onerous lawsuits if an emergency call goes bad despite good faith efforts. The Senates IP-Enabled Voice Communications and Public Safety Act would correct the inequity. Only Congress can solve the problem, since liability limits must apply in all states. The question is whether the proposed bill will sink from the weight of unrelated amendments as happened last year and in 2005. At press time, the document awaited action from the Senate Commerce Committee. Groups ranging from the National Emergency Numbering Association (NENA) and the VON Coalition to VoIP providers such as Vonage Holdings Corp. and some public safety organizations continued lobbying for the bill. VoIP does not have liability protection because of its classification as an information service. Carriers under the telecommunications service category must meet more requirements, but they also have more safe harbors, explains Greg Rohde, executive director of the Washington, D.C.- based E9-1-1 Institute. 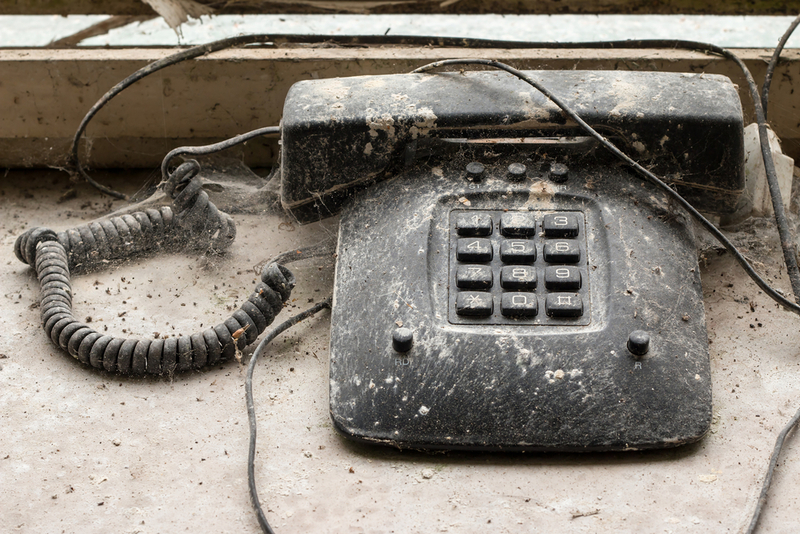 As an information service, VoIP should encounter fewer regulations. Around the time a spate of VoIP subscribers couldnt reach emergency personnel, the FCC decided VoIP providers needed to offer more than basic 911. E911 transmits not just a callers address and phone number but also his/her location to an emergency call center or public safety answering point (PSAP). With one foot in the deregulated world and the other in the regulated world, VoIP providers are stuck in undefined territory. The FCCs VoIP E911 order was released in June 2005 and gave providers only 120 days to comply. The majority met the deadline, says Staci Pies, president of the VON Coalition and vice president of regulatory and governmental affairs for PointOne Inc. But providers want to expand their geographic coverage, and not having liability assurances cramps those plans. In fact, in a November 2006 survey by the National Association of Regulatory Utility Commissioners (NARUC) and NENA, 38 percent of respondents said liability concerns were holding them back. We were gearing up to offer a wholesale 911 product as a carriers carrier and also to VoIP providers, and we put that on hold primarily due to liability, says Doug Denny-Brown, general counsel and vice president regulatory affairs for RNK Communications. As a CLEC, RNK is used to regulations, Denny-Brown says. But the liability risk on certain services is too great. For smaller VoIP providers, he adds, the E911 ruling has probably been quite shocking because they thought it was just an application and the FCC would never regulate it. The problem goes beyond inhibiting rollouts. Some PSAPs have been told by city and state lawyers not to accept VoIP calls because of the threat of lawsuits. And if providers cannot offer E911, they legally cannot serve the region in question. The situation is hardest on less-populated areas, says Pies. Rural consumers are being left behind, essentially creating a digital voice divide, she says. VoIP poster child Vonage has curbed growth because of the PSAP problem, says Stephen Seitz, vice president of state and local affairs for Vonage, arguably the biggest name in consumer VoIP. Another pending Senate bill, The 911 Modernization Act, would give PSAPs money to upgrade their systems for IP traffic. That would quell liability concerns but until such an act passes, VoIP providers remain in a bind. We have an obligation, yet we dont have all the tools to achieve that obligation, Seitz says. Other companies are very strict about where, and to whom, they offer services. For example, SunRocket Inc., headquartered in Virginia, takes the better safe than sorry approach. It will not accept subscribers where it cant furnish E911. CTO Mark Fedor says SunRocket even cancels customers if they somehow are able to sign up then are found to live in a region where the company cant supply E911. Securing VoIP liability protection is paramount, say industry insiders. They wonder how providers can innovate and promote the broadband adoption the government wants unless they have backup. Thats a very difficult position to stay in, Rohde says. Trouble is, fixing the E911 plight is somewhat out of providers hands. Says RNKs Denny- Brown, To some extent, youre damned if you do, damned if you dont. Nonetheless, providers that have not complied fully with the FCCs VoIP E911 order are scrambling to do so. The agency can enforce its contested decree at any time now that an appeals court has ruled in its favor. In 2005, a group led by Nuvio Corp. challenged the 120-day deadline, calling it arbitrary and capricious, especially since wireless carriers had years to implement E911. On Dec. 15, 2006, judges in Washington, D.C., disagreed. The plaintiffs i2 Telecom International Inc., Nuvio, Lightyear Network Solutions LLC, Primus Telecommunications Inc. and Lingo Inc., a Primus subsidiary lost the case. The commission didnt crack down in 2006 partly because it was waiting on the ruling. The FCC also held back because Congress was considering legislation that would have affected the agencys compliance dates. The bill did not pass. With the court case and Senate bill out of the way, the FCC can put the screws to noncompliant companies whenever it likes, even pulling licenses. But Lynda Starr, a senior analyst for Frost & Sullivan, predicts the FCC wont start enforcement unless something bad happens. An FCC spokeswoman says the agency does not have an enforcement schedule in mind. Canada-based 911 Enable has launched its agent partner program in the United States. The company, which resells turnkey E911 services enabled by TeleCommunication Systems Inc. (TCS), is targeting IP PBX vendors and agents, VARs and regular resellers, and systems integrators that sell to SMBs. The idea is for partners to refer 911 Enable service to customers that have IP PBXs but dont have emergency calling capabilities through their ISPs, says Alan Fuks, 911 Enables marketing manager. Partners dont need to be technology wizards to sell the service. Instead, they activate customer accounts and provide the first point of contact; 911 Enable handles the call routing. Partners cash in on activation fees getting $175 of the $375 total and receive 15 percent of a customers bill every month, Fuks says. 911 Enable offers training materials through its intranet, second-tier support, co-branding and lead referrals. 911 Enable boasts 100 percent coverage about 70 percent E911 and 30 percent basic 911 in the United States. The FCC has mandated that VoIP service providers have E911, but ISPs are not required to do so. The company wont roll out a channel program in Canada for at least six months, Fuks says. Were really focusing on success in the U.S., he says. While many providers are well on their way or are already compliant with VoIP E911 rules, others remain challenged some so much so that they are turning away from the U.S. market. Lightyear Network Solutions, for one, faces technical hurdles beyond its control and is trying to manage the process, says spokesman Steve Rush. He could not elaborate on those obstacles. Lightyear was expanding its E911 footprint while the industry waited for the decision from the appeals court, Rush says, and the company will keep working to conform. Lightyear expects to be completely compliant by early summer, Rush says. i2 Telecom encounters troubles when it has to wait for its third-party E911 provider to enter new areas. 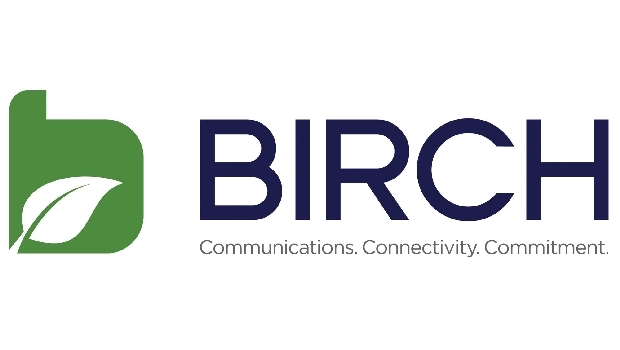 Service bureaus such as Intrado Inc. and TeleCommunication Systems Inc. (TCS) hold the E911 interconnections to the RBOCs, so VoIP companies have to work with those businesses. Once i2s unnamed service bureau fully deploys its network, i2 Telecom will meet the FCCs VoIP E911 standards. That is about all there is to it, says Paul Arena, chairman and CEO of i2. In a December filing with the Securities and Exchange Commission, i2 said it has only partly met the FCCs requirements for E911 compliance. And, blaming 911 regulations, Primus Telecommunications VoIP subsidiary, Lingo, has curtailed its marketing in the United States. In its thirdquarter 2006 earnings release, Primus said 45 percent of Lingos subscribers did not have E911 service and the company could be exposed to significant liability resulting from that noncompliance. The company planned to release its fourth-quarter 2006 statements two weeks after press time. Nuvio, the lead petitioner in the FCC case, did not return repeated calls for comment. Meanwhile, the largest VoIP carriers AT&T Inc., Verizon Communications Inc. and Vonage provide E911 to 95 percent of their consumers, according to the FCC. Many of the smaller guys 8×8 Inc., GlobalTouch Telecom and others have reached the standard set by the FCC, too. In fact, 8×8 has offered E911 since June 2004. GlobalTouch has provisioned E911 to the majority of its customers for a year; those who cannot get E911 do have access to regular 911 emergency calling. 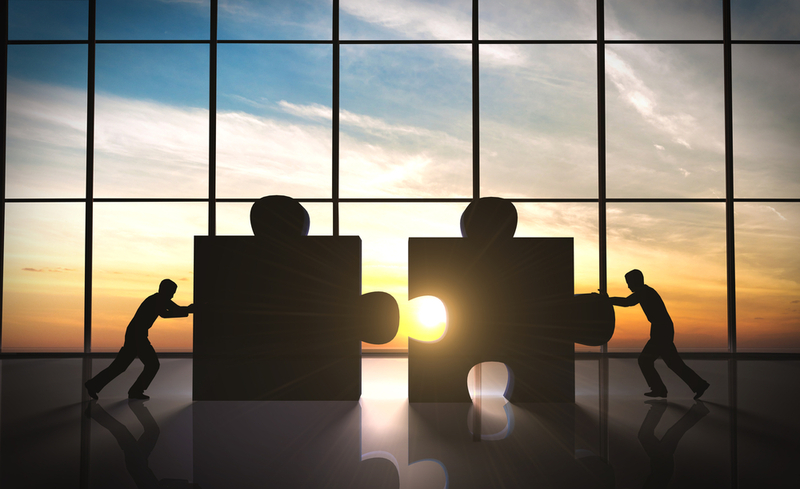 The hardest part, say Cliff Rees, president and COO of GlobalTouch, and Bryan Martin, chairman and CEO of 8×8, was negotiating deals with the right entities. For GlobalTouch, those were the service bureaus. Securing contracts and then programming software into GlobalTouchs system also was tough, Rees says, because the process was new to VoIP providers and the service bureaus. 8X8 encountered a different challenge when implementing E911. The company contracted with TCS, but many PSAPs wouldnt accept 8x8s traffic until it completed direct tests with the PSAPs, Martin says. 8×8 continues to get letters, everyday, he says, requiring such tests, even though TCS is cleared with the endpoints in question. Were still doing this daily. I have a whole team thats done nothing but 911 since 2005s order.